Are you ready to step into the world of wonders? When marketing trade show products or attracting customers, Lou Johnson is an expert at promoting B2B and/or B2C brand awareness for his clients. 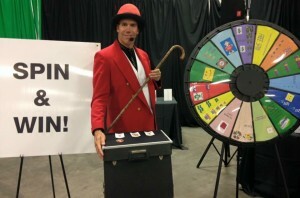 Incorporating logos, themes, and products into his Custom Magic Shows, Classy Juggling Acts, and Casino Games, Lou Johnson can wittingly educate and incentivize buyers on the products and services offered by his corporate clients. 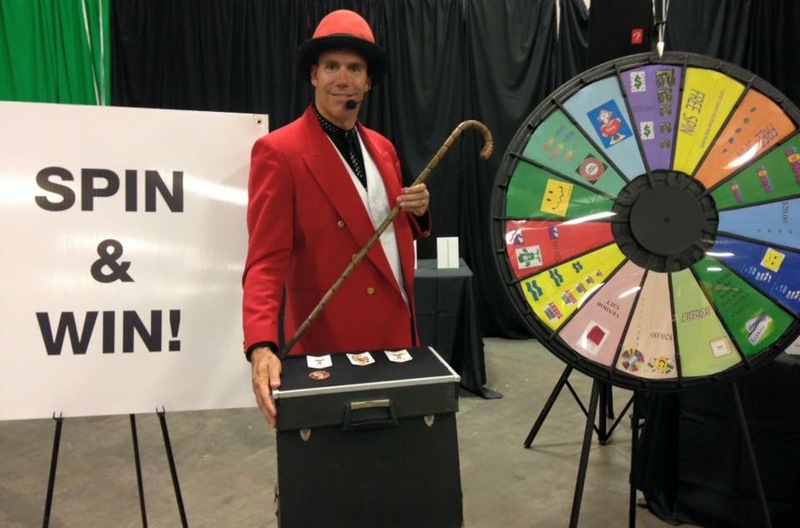 Insigniam, an international management consulting firm, recently hired Lou as a juggler at a trade show to attract potential customers by showing them that Insigniam can “juggle” and effectively transition their professional challenges into transformative breakthrough solutions.